April was a great month for fundraisers, volunteering, and general love for Casa Marianella and our home for women and children, Posada Esperanza! Here is just a few of the organizations and people we would like to spotlight this month. 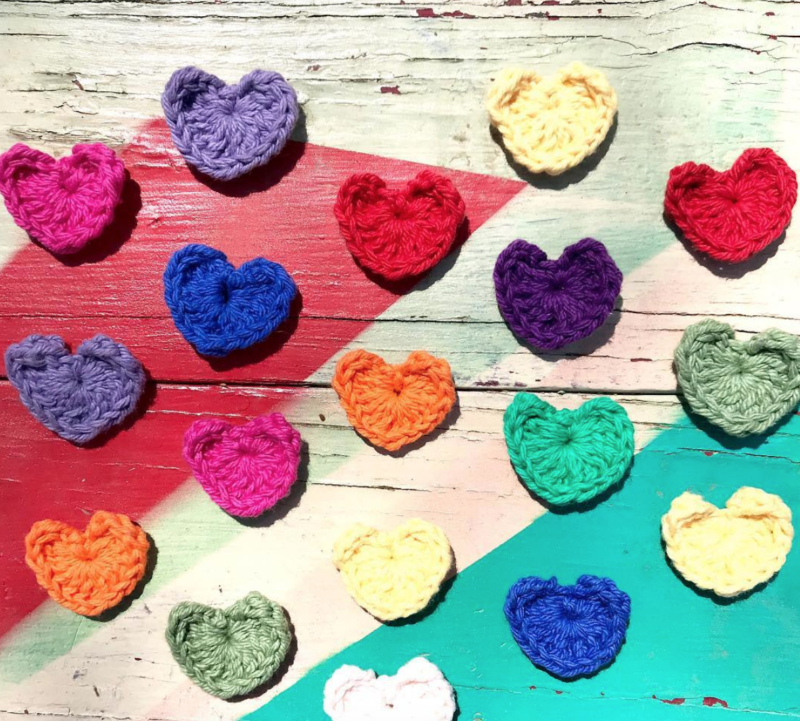 José Maldonado caught our attention on Instagram – he is an avid crocheter who took on a wonderful project – crocheting 100 hearts to benefit Casa Marianella. He sold his beautiful hearts on his Etsy page and each heart came with a note as a ‘thank you for showing compassion and kindness towards others’. Thank you, José, for your incredible love and support of Casa Marianella! We love YOUR heart! Bloom Communications is a communications agency focusing on Marketing and PR. 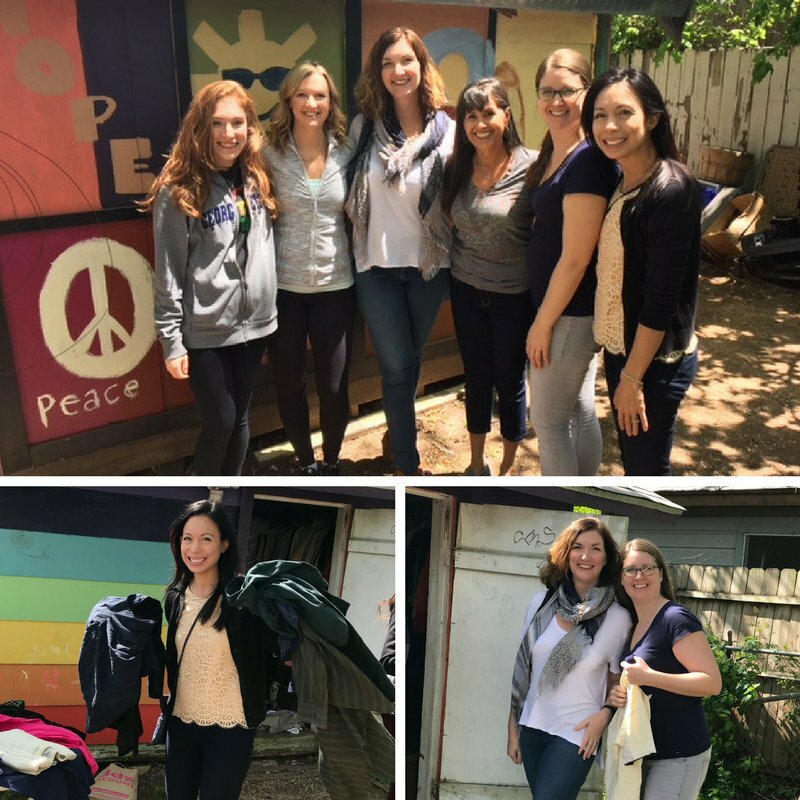 They volunteered at Casa Marianella this month and took the time to list to our residents’ stories and experiences, and encouraged their social media following to donate to Casa’s mission. Thank you for your time and support, Bloom Communications! 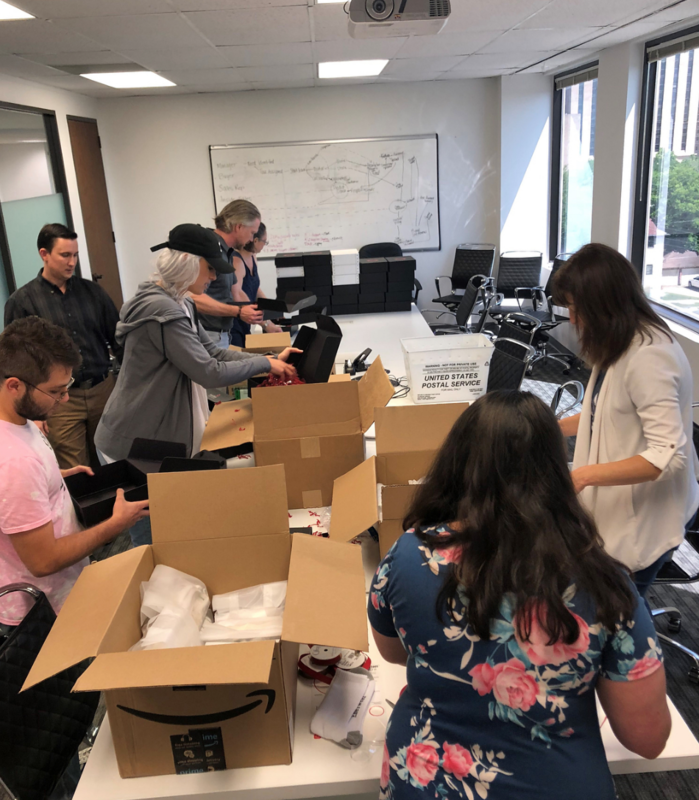 Boundless Network is a Consulting Agency in Austin that put together welcome kits for Casa Marianella residents, which included items such as toothbrushes, towels, and more. This is incredibly helpful – especially as we are constantly receiving residents in need from across the globe. Thank you, Boundless Network! If you want to make a donation to Casa Marianella, simply email donations@casamarianella.org and if you would like to volunteer – email volunteer@casamarianella.org and be sure to post a photo and tag us on Instagram @casamarianella!